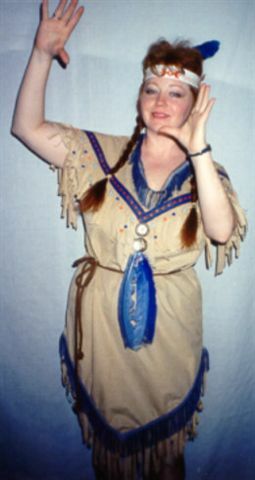 Originally, there are many Native American styles. Every tribe had their own distinctive look. 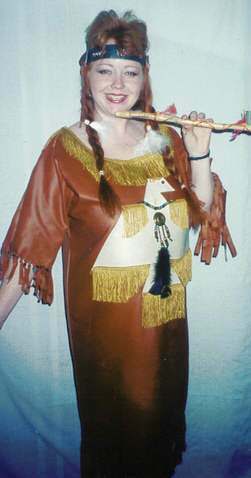 However through the years, all these styles have become integrated into the best costumes that represented the American Indian. 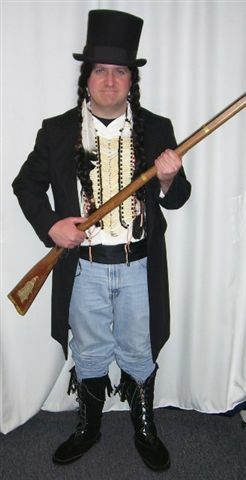 You can choose to look like the mighty Apache or perhaps Sioux, Pawnee, Creek, Cheyenne, or Sitting Bull, Cochise, Geronimo, or the Crazy Horse. 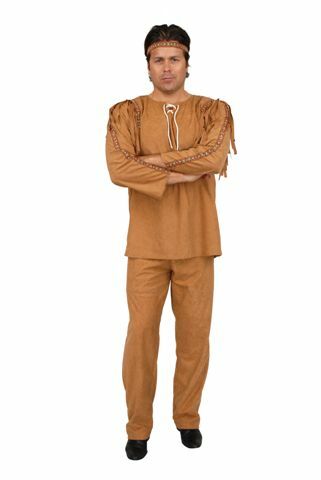 The Medicine Man, Chief, Indian Warrior, Scout, Brave, Papoose, Tracker costumes that we have also come with their accessories to bring out complete and more authentic look. 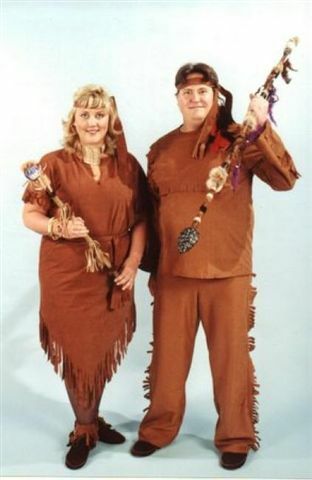 We’ve got the perfect headdresses and moccasins to sneak into the party with.